Our full service relocation department is staffed by full time professionals who are experienced in individual and corporate relocation. Our well trained Sales Associates are familiar with Northwest Louisiana and will provide you with assistance and information. Please call us today: In Shreveport / Bossier call 318-686-4690. In South Arkansas call: 870-863-4011 and in Central Arkansas call our Benton Office at 501-315-2121 / in Bryant call 501-847-4300 and in Little Rock call 501-223-2521 and ask for our Relocation Department. CENTURY 21 United specializes in relocating families to and from the Shreveport-Bossier area. We work extensively with many third-party and corporate clients as well as the individual making their move on their own. Our specially trained staff and team of agents strive to make your relocation experience effortless and worry-free. As a Primary Broker for Cartus Mobility, we send and receive referrals via an electronic network to and from companies world-wide. Our affiliation with Century 21 Real Estate LLC, which is the largest real estate referral network in the world, gives us contact with over 110,000 brokers and sales associates in over 30 countries and territories. 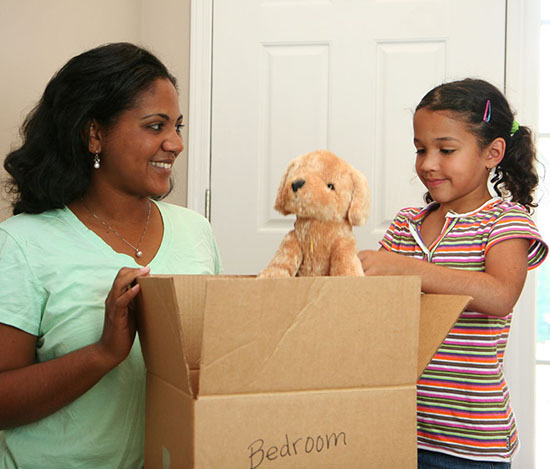 To receive a free relocation package or inquire about our services. Call 1-800-645-6454 or email us. If you are relocating to another city and would like help finding a Realtor, we will be happy to assist you by having a Realtor from that location to give you a call. Please call us at 318-686-4690 and ask for the Relocation Department. Cartus Mobility Broker Network comprises a powerful network of more than 375 of the nation's leading residential real estate brokers. CENTURY 21 United is a Principal Broker in Shreveport-Bossier City and surrounding communities for this number 1 provider of Relocation Services. We have the capability to refer you to over 6,500 CENTURY 21® offices nationwide. CENTURY 21 United has a full time, full-service relocation department and understand what is important in a worry free move. We are a member of the Employee Relocation Council.